Everything from the carefully situated site to the custom finishes is designed to bring enjoyment, balance, and convenience to your life. The homes are perfect for entertaining, or a night on the town is only a moment’s drive. 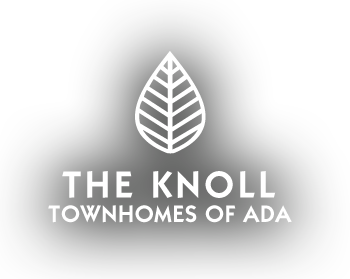 Whether you’re on the move or enjoying time at home, The Knoll offers everything you could ask for!